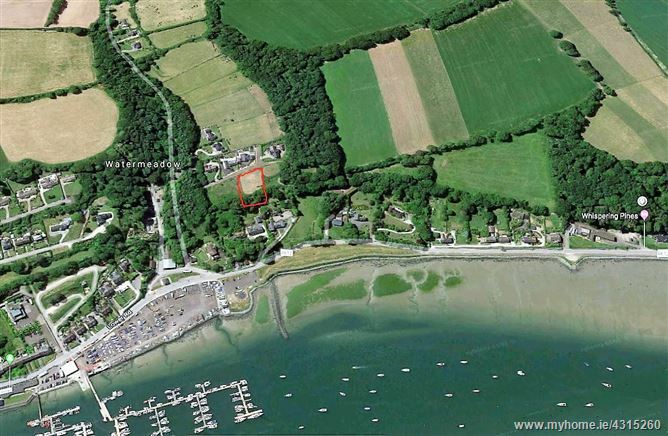 This site is located within two minutes walk of the Royal Cork Yacht Club and Crosshaven sea front, in upmarket development of large detached residences. Planning permission is included in the price of this property. • 2 minutes walk to Crosshaven Sea front. • Located in upmarket development of detached residences. • Price includes planning permission.